Every day, millions of people wake up to a life they hate. They hate their work, they feel alone (even if they’re in a relationship) and their health is failing. At the same time, there’s another group of talented people who have studied to learn how to help these people. As a group, they’ve invested billions of dollars into learning everything they need to know to help these people thrive…except one thing. They haven’t yet learned how to find these struggling people and have them become committed clients. We’ve taught over 50,000 coaches, practitioners and entrepreneurs how to attract their ideal clients and get paid well for the great work they do. We’ve helped our members collectively make millions of dollars as they contribute to the lives of others. It’s our honor and privilege to serve the people who are changing the world. If you’re a coach, practitioner or entrepreneur whose work is about making a big difference in other people’s lives, we would love to support you. If you join us for the Client Attraction Summit, you’ll be joining the thousands of other coaches, practitioners, and entrepreneurs who now know our proven system for attracting tons of amazing clients who can afford to pay you what you’re worth. 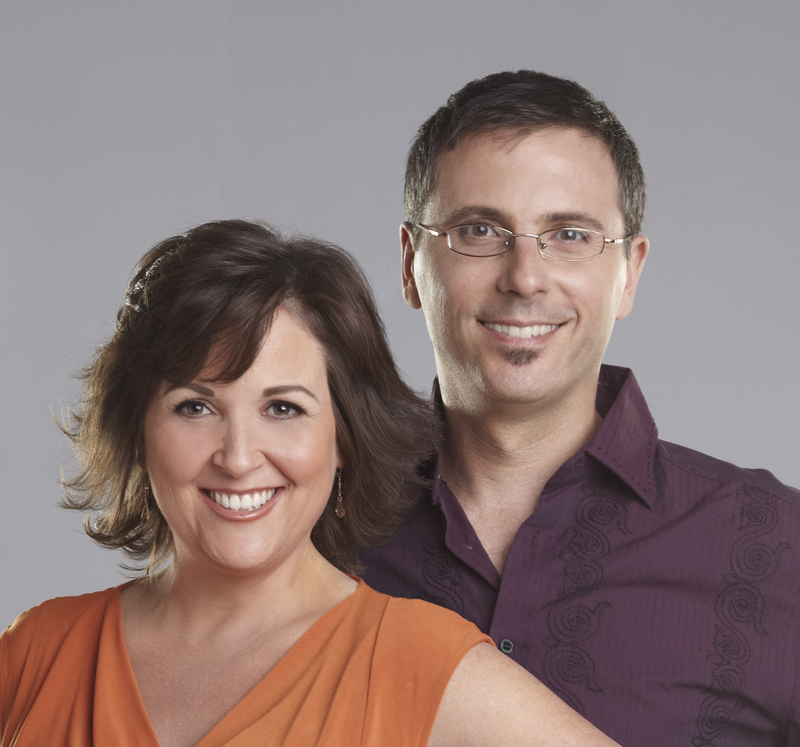 How Jesse & Sharla went from struggling to thriving and their vision for the planet..."
Sharla Jacobs and her husband, Jesse Koren, are the co-founders of Thrive Academy, where they’ve taught more than 50,000 Coaches and Holistic Practitioners from all over the world how to attract more clients. And Jesse and Sharla love to give. To date they have awarded over 12 Million Dollars in scholarships to their life-changing, live event, the Client Attraction Summit. And they’ve contributed over $170,000 to causes they believe in. To learn more about Jesse and Sharla, visit www.Thrive-Academy.com.